Made from natural leather, the Paiste cymbal pads are designed to give you ultimate functionality and control for your hand cymbal playing. The leather surface will smoothen with use and wear in like a comfortable glove. 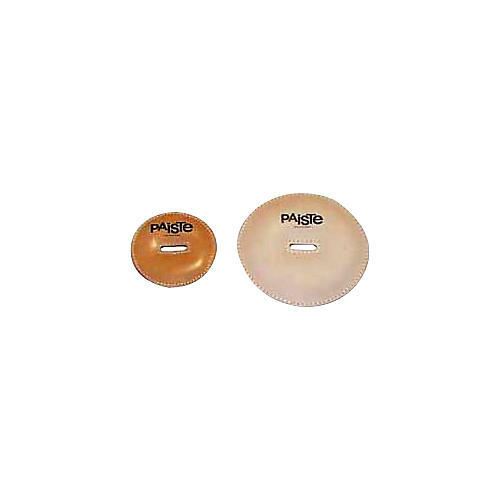 Small pads work for cymbals sized 12 to 16 inches and large pads work for cymbals 17 to 22 inches diameter. Sold in pairs.